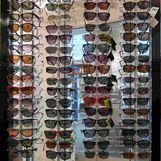 “That’s the best eye test I’ve ever had” is not an uncommon comment for us to hear from new patients. 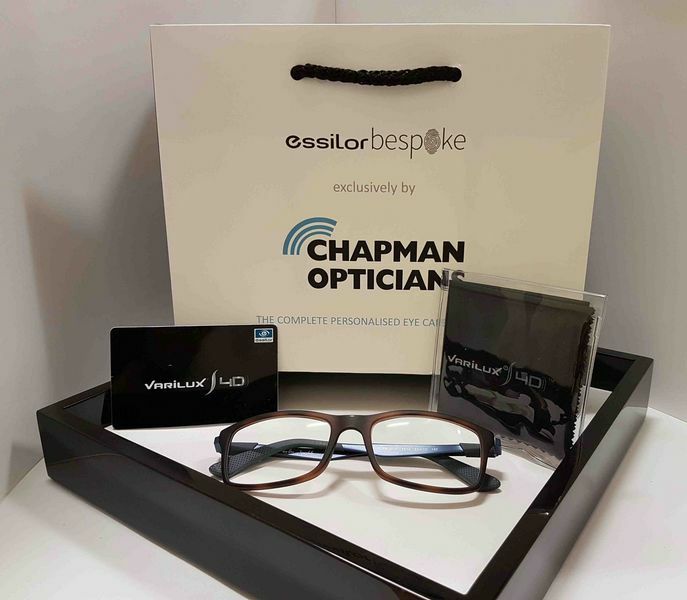 Using the latest eye test equipment, scanning the layers beneath the back of the eye and having qualified, experienced staff we offer a quality of service which we believe to be the best in Cheltenham. 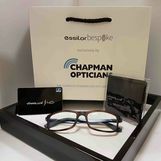 Believing that offering “spectacles from spectacle makers”, rather than clothing designers, gives you the greatest combination of quality and style we’ve got an exciting range of frames from both British and International designers. TD by Tom Davies and Silhouette frames can be custom made to achieve that perfect fit for lasting comfort with your choice of colour and style; ProDesign Denmark are frames designed by Architects with elegance, comfort and simplicity in mind; Eco is our beautiful range of sustainable frames using recycled materials and planting a tree for every frame sold. 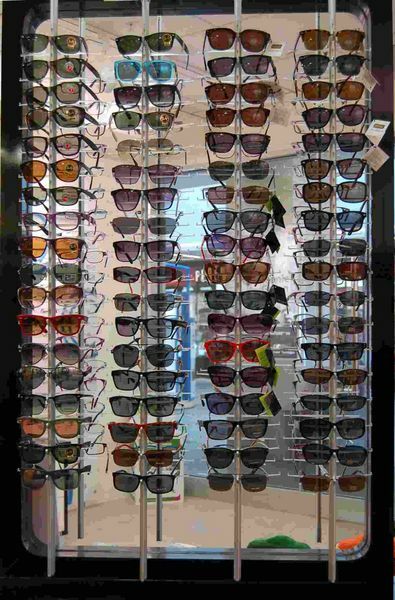 Combining these frame ranges with our experience and bespoke lenses measured using the latest digital device gives you glasses like none that you’ve ever worn before. 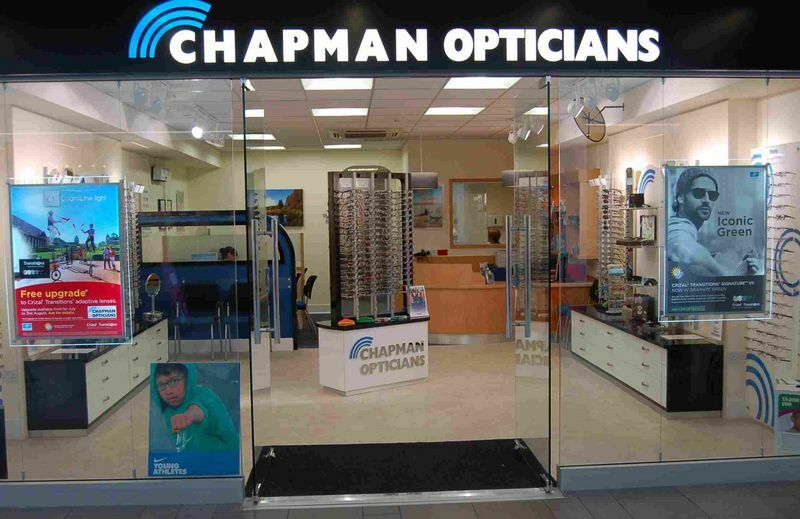 Style, comfort and clarity of vision are waiting for you at Chapman Opticians. Call now on 01242 584358 or book online for your appointment. 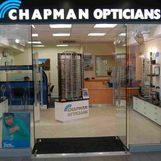 Chapman Opticians Cheltenham is located in the heart of Cheltenham in the Regent Arcade you can park directly above us in the Regent Arcade Car Park.